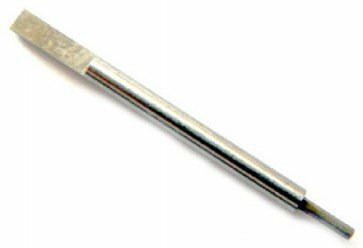 Thunderbird Slot Racing - NSR .050 replacement hex tip. NSR replacement tip to suit NSR tool #4412. Size .050 to suit NSR, Parma, Alpha etc wheels & gears.